There are those that love, & then there is Elizabeth & Emanuel who seem to be able to portray love itself in what they say, what they do & in what they show. This day, was beautiful; a holiday, a day out of days, a day that settles in your memory for you to remember & look back on fondly. 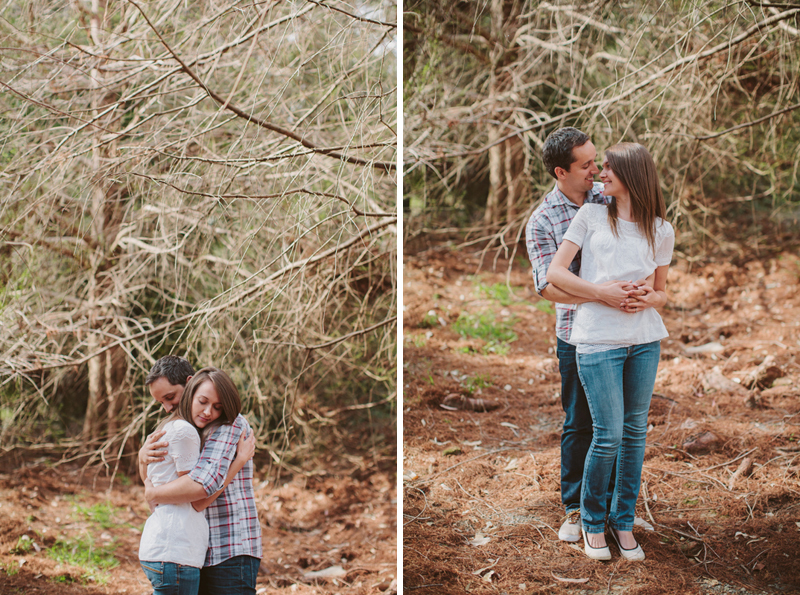 Not one minute of it felt like work & the love that Elizabeth & Emanuel showed one another was effortless & sweet. It was plain to see that “…love is patient, love is kind.” 1 Corinthians 13:4. 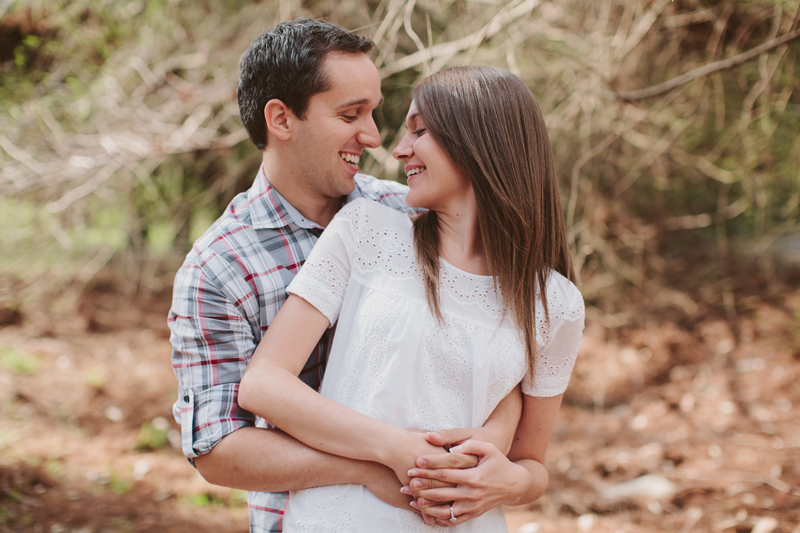 This engagement session was featured on the amazing Le Magnifique Blog! 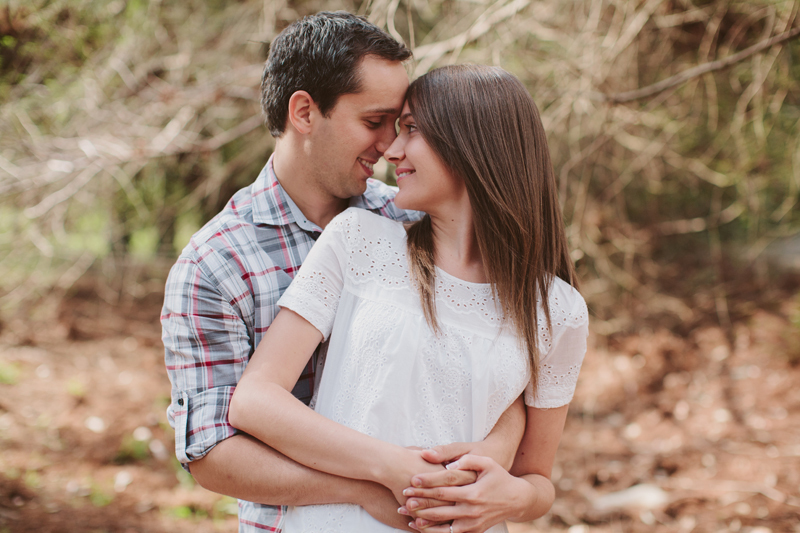 Leanne Brischetto - MJ this is another stellar session … your couples look so very relaxed and they have a great time – all down to you I know. Love all of these images!